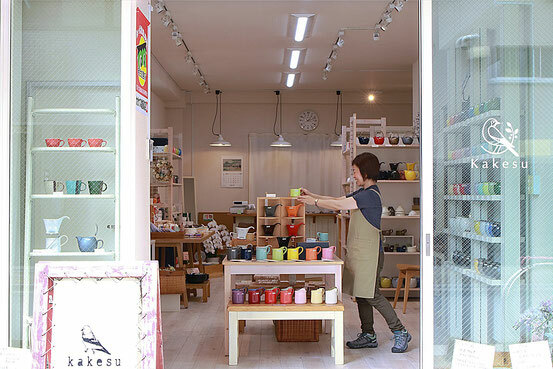 All our teapot, cup, towel are made in Japan. We have the products that you can use longer with love. We recommend as a souvenir of Japan. Please visit please feel free. Open from 10:00 a.m to 6:00 p.m.